Synopsis: Every year in the ruins of what was once North America, the nation of Panem forces each of its twelve districts to send a teenage boy and girl to compete in the Hunger Games. Part twisted entertainment, part government intimidation tactic, the Hunger Games are a nationally televised event in which “Tributes” must fight with one another until one survivor remains. There will be 2 winners for each city. 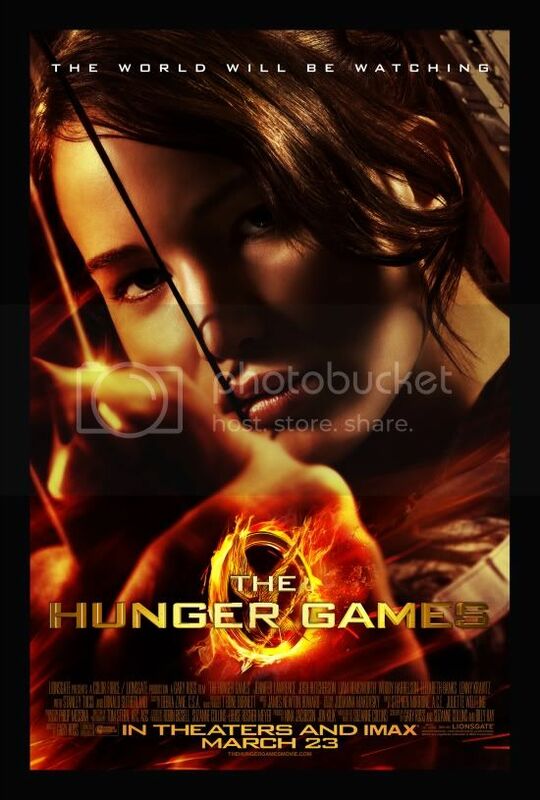 "RT @PiinkCupcakez Enter for your chance to win advance screening passes to see "THE HUNGER GAMES"! http://www.PiinkCupcakez.com"
Please pick me for the El Paso screening! Actually, here's my FB page just in case! <3 May the odds be ever in your favor! I retweeted you on March 18 at 10:50 PM Pacific Standard Time, please don't disqualify me since I'm on the west coast. I also promoted this contest in my sidebar. Just liked PiinkCupcake on Facebook! My name is Nam Mai if my facebook link doesn't work. I retweeted you again on March 19 at 6:02 AM PST.